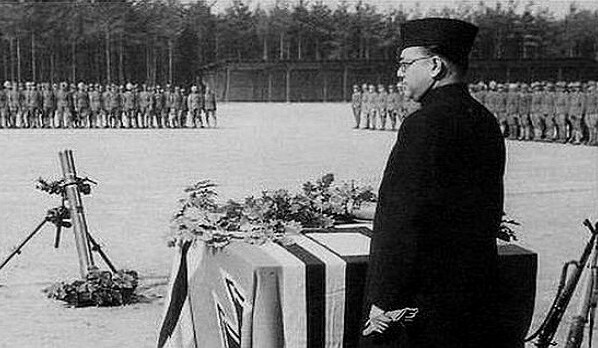 Netaji Subash Chandra Bose was one of the bravest and most patriotic Indians to have ever lived. 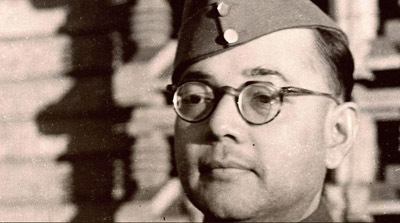 As the nation pays tribute to this great visionary leader on his 119th birth anniversary, we bring to you the 10 lesser known facts about the one whom we know as Netaji in our festival news section. 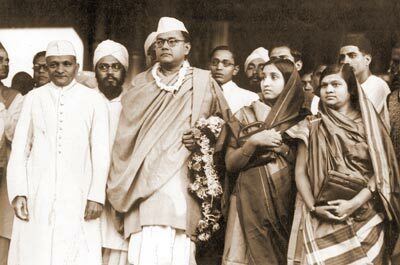 Netaji was an extremely brilliant student from his childhood and held fiercely patriotic views even as a young boy. He came 4th in the Indian Civil Services exams in 1919, but resigned from his post of ICS Collector after realizing that the entire system was designed to loot his motherland. He refused to adhere to the instruction of not carrying the umbrella while visiting the Governor General at his office as it defied the traditional dignity of a Bengali gentleman. He was elected the president of the Indian National Congress twice and the second time was in 1939 when he attended the party meeting on a stretcher, indicative of his dedication towards his duties. He was married to Emilie Shenkil, a woman of Austrian origin and two had a daughter named Anita Bose Pfaff, who is a well known economist staying in Germany. 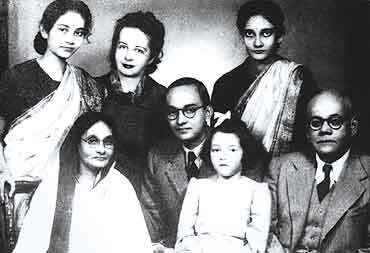 He established the Free India Center and Free India Radio in 1941, using the funds received from Germany and even used to broadcast news from the radio at night. He was imprisoned a minimum of 11 times in various jails across India between 1921 and 1941. After his daring escape from house arrest in India, he traveled to Berlin to meet with Adolf Hitler and seek his help in the freedom movement. 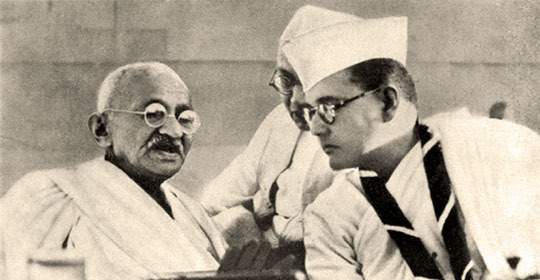 The dictator was so impressed with Netaji that he offered him the use of German submarines to travel in an undetected manner. He was strongly opposed to the idea of using non-violent methods to gain independence as he believed that the dominion of India by the British was similar to a fortress that could be brought down only through forced action. 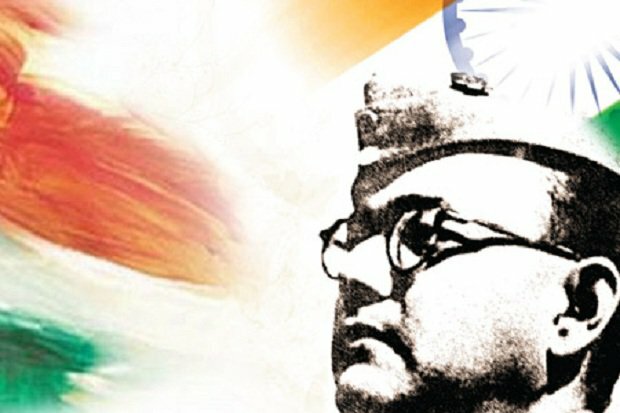 The term Jai Hind was coined by Netaji and was used to motivate the soldiers of Azad Hind Fauj to fight for the freedom of India.